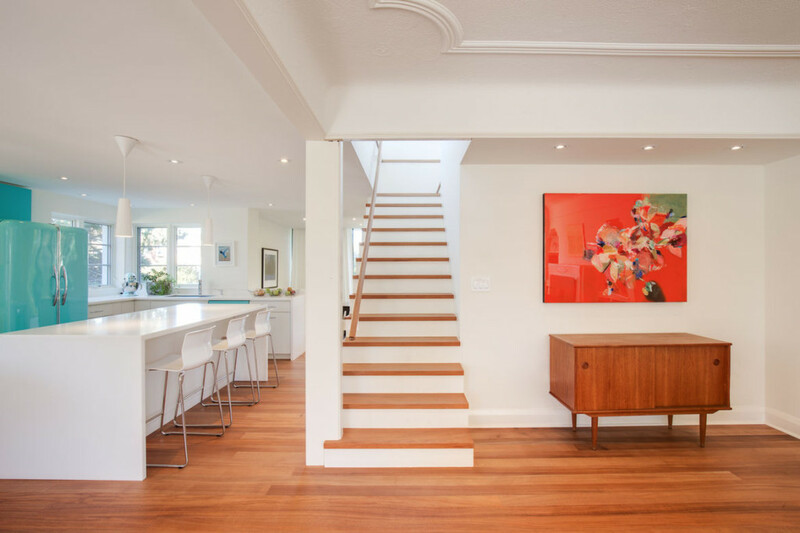 My artwork popped up in an article in Dwell Magazine featuring a beautiful 1939 Art Moderne home in Hamilton, Ontario. The home was given a brand new life after years of neglect. Much thanks to the Art Gallery of Hamilton for introducing my work. © 2019 Christine Breakell-Lee All Rights Reserved.